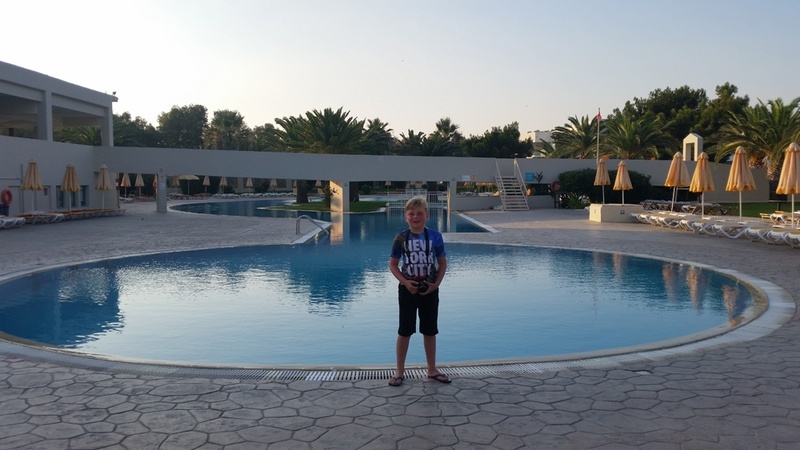 In the Summer of 2016, we made our way from Stansted Airport on our flight to Kos Airport, ready to start our week long all-inclusive holiday at Holiday Village Kos. I’m not going to go into massive detail – you can get that on TripAdvisor – but I am going to point out the good and bad points of the holiday. There’s also a video of my review of Holiday Village Kos you can watch on YouTube. Holiday Village Kos was well equipped to deal with the hundreds of holiday makers that it caters for daily. It has extensive, modern grounds with excellent facilities for all types of holiday makers. Located close to the beach with a number of pools, Holiday Village Kos is perfectly located for a summer break. The grounds were well kept, the staff were very friendly and it was an excellent and relaxing break.